> Maintenance > Car Care and Chemicals > Misc. 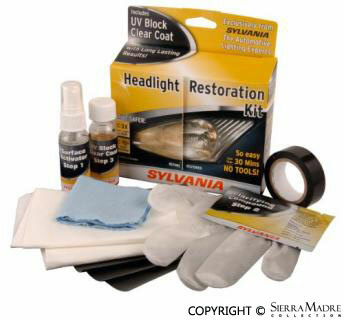 Auto glass installation kit that will not squeeze out or allow lite to contact pinchweld. ONLY AVAILABLE IN THE CONTINENTAL US17 piece, Genuine car care kit. Comes in Pepita cloth bag. 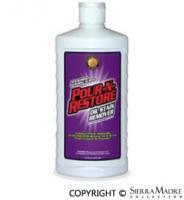 Removes yellowing and haze of plastic headlight lenses, restoring like-new clarity. Shop Rag / Towel - PIG All-Purpose Paper Towels. 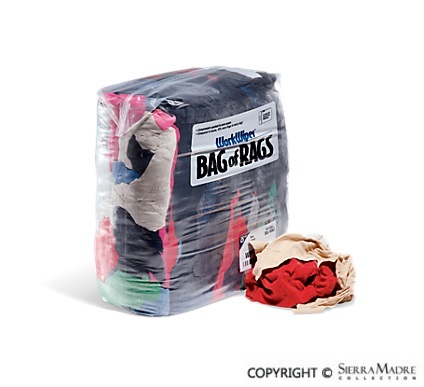 Shop Rag / Towel - Reclaimed Colored T-Shirts. 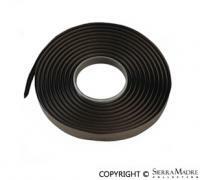 SONAX Clay Disc. Clay suitable for machine processing. Diameter 150mm. Will treat up to 60 vehicles. 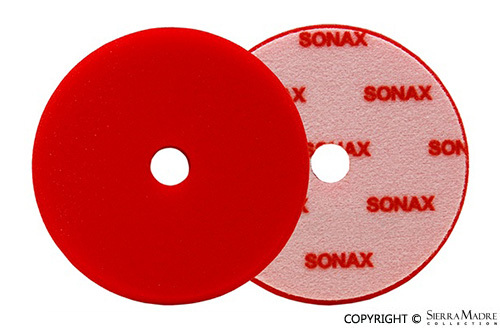 SONAX DA Finishing Pad Red. 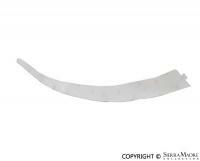 Harder, thinner, fine pored pad for abrasive polishing of scratched and weather paintwork. 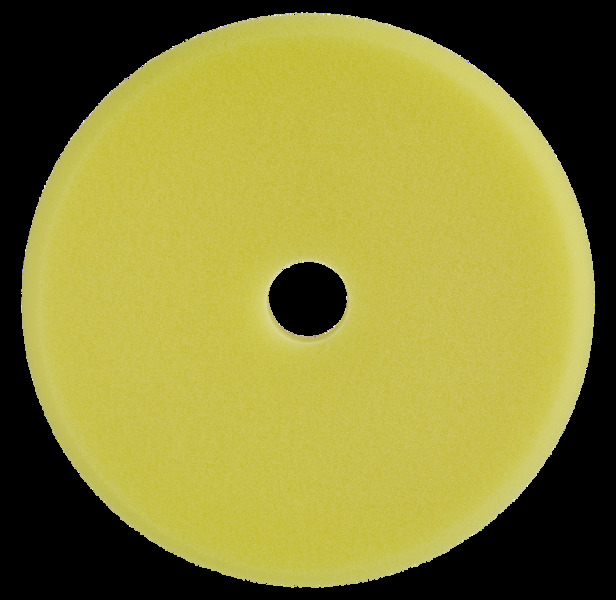 SONAX DA Finishing Pad Yellow. Softer open pored pad for orbital polishers. 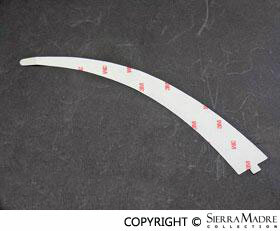 SONAX FlexiBlade. 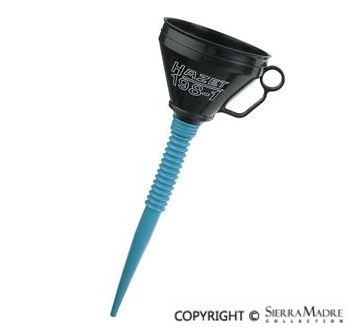 Soft silicone lip for quick and easy water removal. Clings to vehicle contours avoiding scratches. SONAX Pen Light. 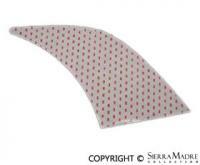 Slim LED light, with pocket clip and zoom, to identify paint inclusions and swirls. 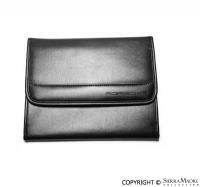 SONAX Premium Leather Chamois. 100% natural product for drying paintwork surfaces, glass and mirrors, without streaks. 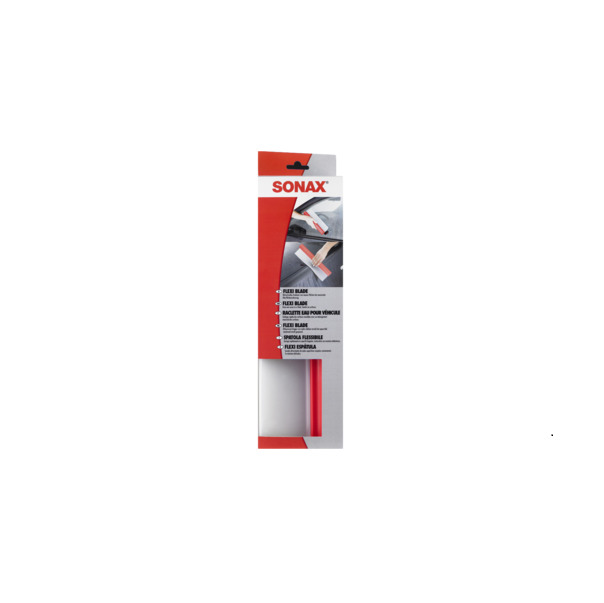 SONAX Textile & Leather Brush. Ergonomic cleaning brush for the dry and wet cleaning of textiles. Stone guard set for left and right side. For 911(1974-1989) models. CURRENTLY UNAVAILABLEStone guard set for left and right side. 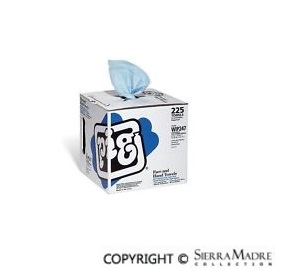 For 930 (1974-1989) models. 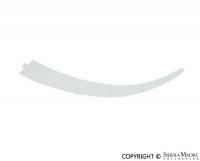 Stone guard clear decal for left front fender on 944 and 968 models (1983-1995). 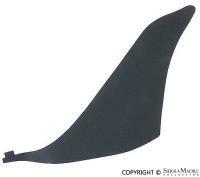 Stone guard for front of rear fender on 911 and 912E models from 1974 thru 1989. Left side stone guard decal for 930 models. Stone guard decal for the left front section of the quarter panel. Fits 944 models (1983-1991). Stone guard decal for the left front section of the quarter panel. Fits 991 models (2012). Stone guard decal for the left rear section of the quarter panel. Fits 993 Carrera models (1995-1998). 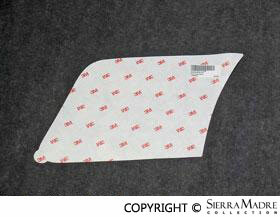 Stone guard decal for the left rear section of the quarter panel for 997 models (2005-2012). Stone guard decal for the rear section of the quarter panel. Fits Boxster and Cayman models (2005-2008). Stone guard decal for the rear section of the quarter panel. Fits 944 models (1983-1991). Stone guard decal for the right front section of the quarter panel. Fits 944 models (1983-1991). Stone guard decal for the right front section of the quarter panel. Fits 991 models (2012). Stone guard decal for the right rear section of the quarter panel. 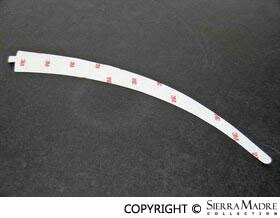 Fits 993 Carrera models (1995-1998). 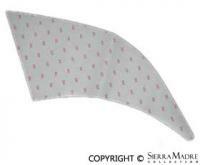 Stone guard decal for the right rear section of the quarter panel for 997 models (2005-2012). 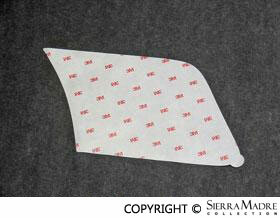 Stone guard clear decal for right front fender on 944 and 968 models (1983-1995). 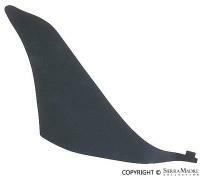 Stone guard for front of rear fender on 911(1974-1989) and 912E(1976) models. Right side stone guard decal for 930 models.